The Classic World Pull Snail & Rattle encourages your child for a imitative and imaginary play, whilst also stimulating early walking and promoting creativity. Environmentally safe products, their are an important part in making a safe and clean world for children to grow up in. 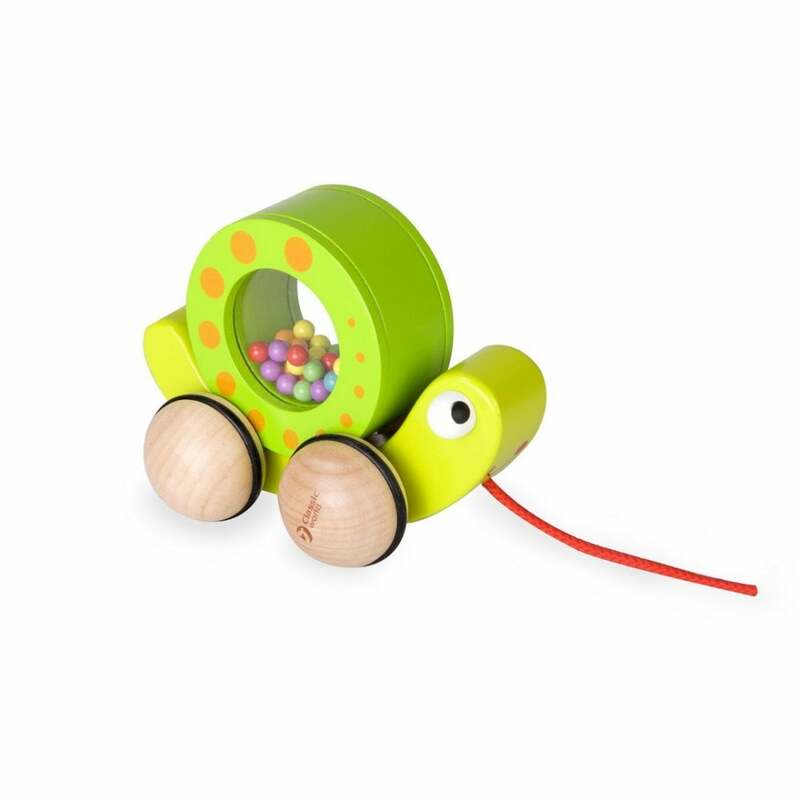 This adorable Classic World Pull Snail & Rattle toy encourages your child for a imitative and imaginary play, whilst also stimulating early walking and promoting creativity.